REFLECT: What kind of fellowship should we run from? 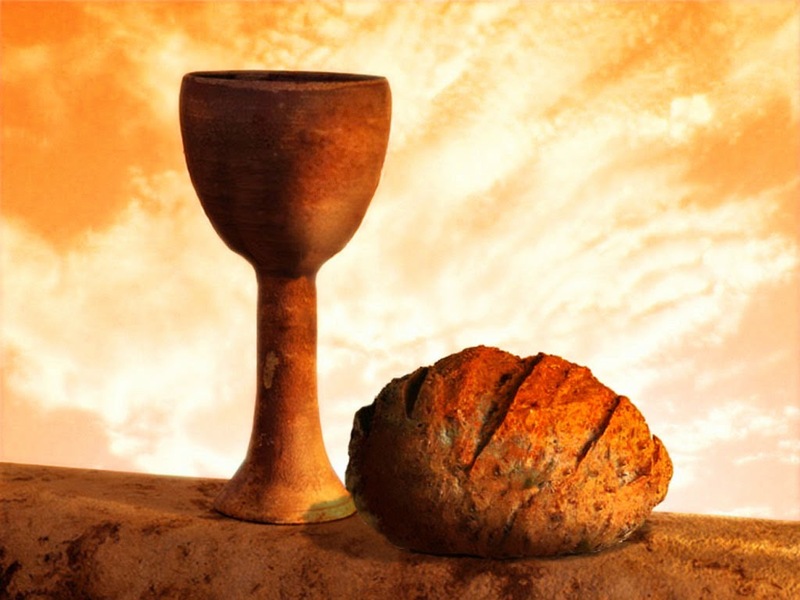 RESPOND: Describe the main purpose of "The Lord's Supper." How should the communion affect the remainder of your week? "For they drank from the spiritual Rock that followed them, and the Rock was Christ. 5 Nevertheless, with most of them God was not pleased, for they were overthrown in the wilderness." The main purpose of The Lord's Supper is to remind me of Christ's death, resurrection and the sacrifice he made for me. This affects the rest of my week by reminding me to forgive others just a Christ forgave me. Communion helps me in keeping the mindset that I want to reflect God in everything I do and say.